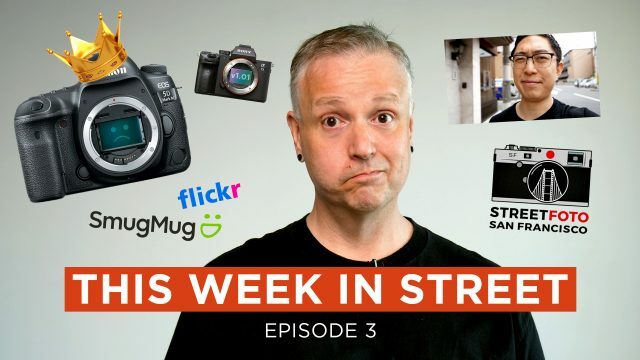 This Week In Street Episode 3 – SmugMug Buys Flickr, StreetFoto SF, Eric Kim And More! Episode 3 of This Week in Street (TWiS) is on the air! This week’s show includes the SmugMug / Flickr sale, the end of the DSLR, StreetFoto SF, Erick Kim being mildly annoying and more! Hit the jump to watch this week’s show! !